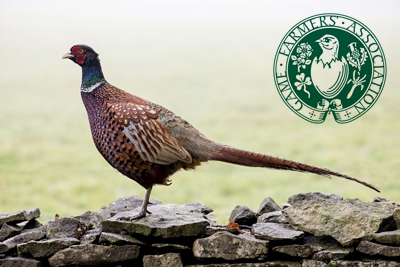 As a member of the Game Farmers’ Association, MRSL is able to offer members a free annual review and advice on all areas of rural and agricultural insurance. Working alongside key insurers who understand the farming industry, Associate Rural Director, Chris Williams, is ideally placed to provide advice and guidance when required. Chris has previously been an Agent for the NFU Mutual, and a senior broker for CLA insurance and therefore knows the industry very well. Whether you are a small-holding rearing a few hundred birds a year, or a large farm rearing and breeding many thousands of birds, Chris is happy to come and visit to come and talk to you about insurance. Agricultural Vehicle insurance, including personal cars, quad bikes, tractors and trucks. Please call Chris Williams at MRSL on 07391 015488 or 01604 823530 or contact him at [email protected] for a chat about your farm and how we can work with you.